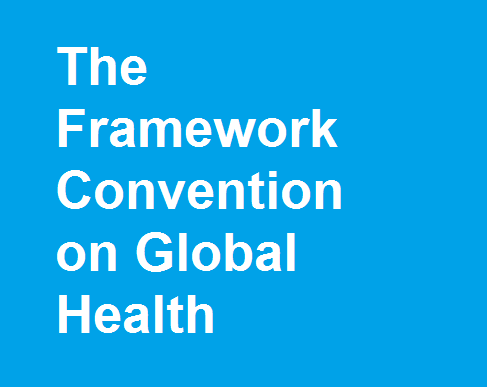 Ensuring legal accountability for the right to health is among the core goals of a Framework Convention on Global Health (FCGH). Current FCGH proposals promote legal accountability in innovative ways, including the extension of accountability for rights to health to both private actors and states. Nevertheless, these proposals overlook the crucial role of international organizations (IOs). IOs can play an important role in defending and extending health rights and access to healthcare but, as the Haitian cholera outbreak illustrates, their activities may also threaten individuals’ health. When this occurs they need to be held accountable to and by the individuals they harm. Thus, to be truly comprehensive, the FCGH must establish legal accountability for IOs as well as states and private actors.